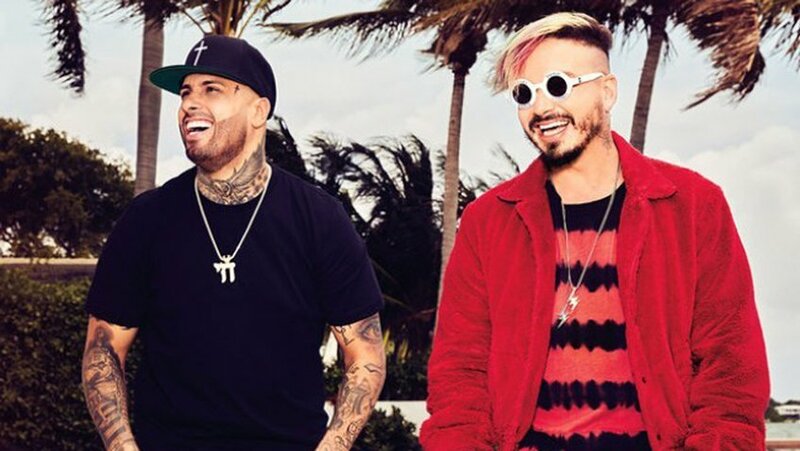 Check out the release of new music video “X” with J Balvin and Nicky Jam. This is definitely a new hit and a summer jam. Check out NOW!